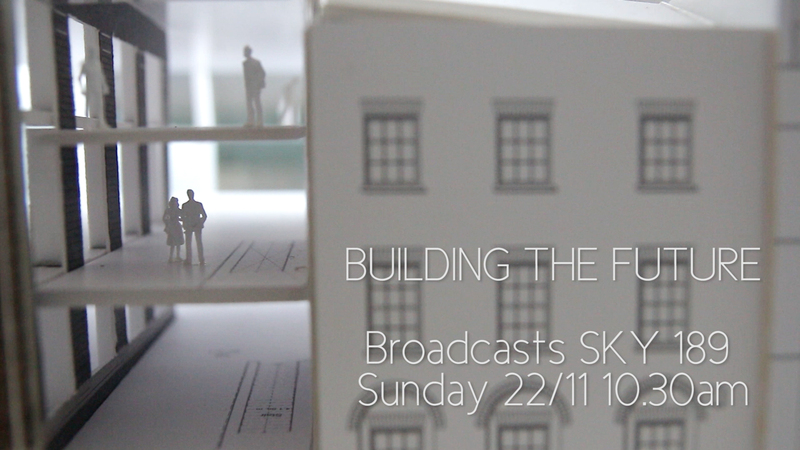 Building the Future, the latest in our on-going series on UK construction, broadcast recently on Sky 189. Building the Future explores the industrial strategy needed to improve the productivity, quality and sustainability of our vital construction industry. We look at how the industry is innovating, using new smart technology and the roll out of Building Information Modelling (BIM). This programme also features the CEO’s of both The Construction Industry Council and Design Council who discuss sustainability, the housing crisis and the importance of design within construction.